AccuBattery measures data at the battery level. A standard USB port delivers 5V and up to 2A of power to the phone, which you can measure on the USB lines, but this isn't delivered directly to the battery, as it requires a very specific voltage and current. This conversion is done in the phone's power management IC or battery controller, and we measure the data after this conversion. Not all power entering via the USB port is converted to charge - the device CPU, screen, DC-DC converter, etc, all use a bit of power. We measure only the actual charge, measuring on the USB line will always result in a too high wattage. QuickCharge, USB-C Power Delivery and related technologies supports higher voltages to enable higher charge speeds, but all this is converted down to 4.35V maximum before it enters the battery. You can see the actual battery voltage and charge current in AccuBattery's charging tab. 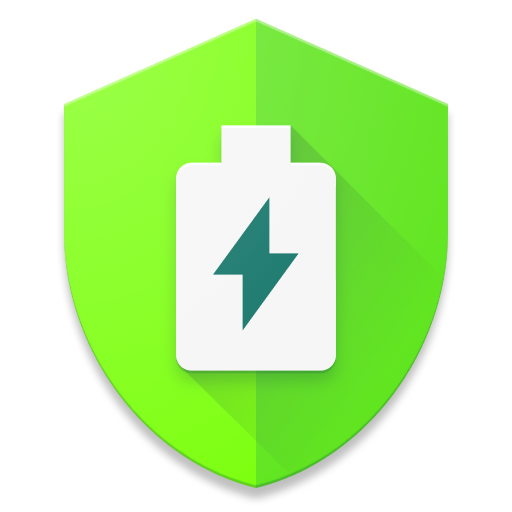 Why does the Android (Oreo) system say AccuBattery is using a lot of battery? Why does AccuBattery measure capacity while charging?